In “The Aging Voice” workshop at this year’s NATS National Conference in Chicago, an all-star panel of experts featuring Margaret Baroody, Michael Johns, Aaron Johnson, Amy Nabors and Brenda Smith will help attendees with their own aging voice -- as well as the teaching of those who want to remain active singers in solo or choral settings as they age. The session – one of the event’s four Pre-Conference workshops – is designed to enable attendees to garner practical and applicable knowledge for their own setting, plus discover the latest research available on the aging voice. “The Aging Voice” workshops will be held Friday, July 8, from 9:00 a.m. to 1:00 p.m.
Margaret Baroody is a singing voice specialist in the voice medicine practice of Drs. Robert T. Sataloff, Karen Lyons, Amanda Hu and Robert Wolfson in Philadelphia. Widely recognized for her work with injured voices, she is also a highly respected singing teacher who maintains a busy private studio. She has written frequently on the subject of singing, particularly with regard to the injured voice and vocal health. The author of more than 25 published articles on voice, she is also a contributing author to numerous articles and books including Vocal Health and Pedagogy, Professional Voice: The Science and Art of Clinical Care and others. She has demonstrated her commitment to the vocal health and training of the professional voice community with the presentation of numerous in-service programs. She is also a frequent lecturer throughout the United States and Canada on the subject of voice and vocal heath. Ms. Baroody is a professional mezzo-soprano with extensive performance experience in opera, oratorio and recital..
Dr. Michael Johns is a graduate of Johns Hopkins School of Medicine. He completed his residency in Otolaryngology at the University of Michigan and trained as a research fellow through a National Institute of Health program. He then pursued a fellowship in laryngology and care of the professional voice at the Vanderbilt Voice Center at Vanderbilt University. He was awarded the highest honors during his academic career, including membership in Phi Beta Kappa and Alpha Omega Alpha medical honor society. He is the director of the Emory Voice Center at Emory University, pursuing research, teaching and clinical care, with a specific interest in geriatric laryngology and the aging voice. 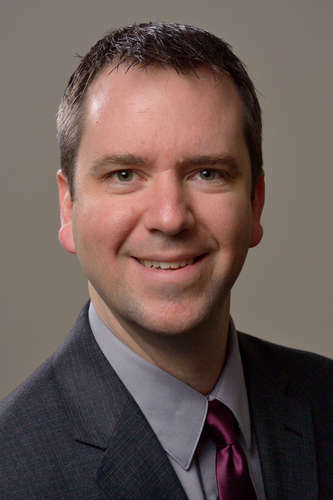 Aaron M. Johnson, MM, PhD, CCC-SLP, is devoted to the study, training, and health of the human voice. Drawing on his multidisciplinary training and experience as a researcher, educator, clinician and performer, his mission is to be a bridge between the many different professionals that train, study and perform using the human voice. 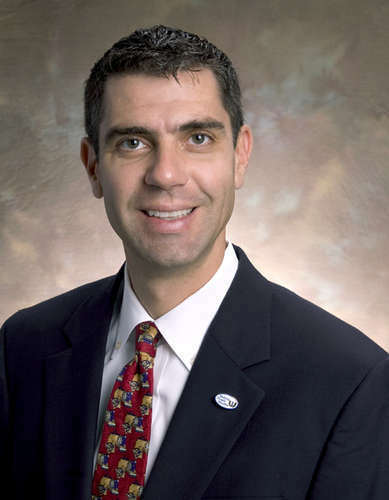 He is currently an Assistant Professor in the Department of Speech and Hearing Science at the University of Illinois at Urbana-Champaign, where he uses translational and clinical research methods to investigate the effects of voice use and vocal training on laryngeal neuromuscular mechanisms in the aging larynx. Prior to becoming a researcher, he sang professionally for more than a decade in the Chicago area as a soloist and chorister with ensembles such as the Chicago Symphony Chorus and Chicago a cappella. He has taught private singing lessons for 20 years and is the former president of Chicago Chapter NATS and the Chicago Singing Teachers Guild. Amy P. Nabors, M.A. CCC-SLP, is a singing voice qualified clinician who recently spent 15 months working at Bastian Voice Institute in the Chicago area, where she evaluated and treated patients with voice disorders, including singers and other voice professionals, and patients with neurological, degenerative, and functional voice disorders. She also served as BVI’s Continuing Education Administrator. She completed her graduate studies in Speech-Language Pathology at The University of Memphis with a focus on voice disorders. She currently serves as a speech/voice pathologist at The Clinic for Voice, Speech and Swallowing at Otolaryngology Associates of the Mid-South. She earned a BA in Theatre and Speech from Wagner College in New York City, where she was trained as a singer in both classical and musical theatre genres. Prior to becoming a speech-language pathologist, she worked as a professional musical theatre performer in various venues across the United States. Brenda Smith, DMA, is Associate Professor of Music at the University of Florida in Gainesville, where she teaches voice, diction and vocal pedagogy. 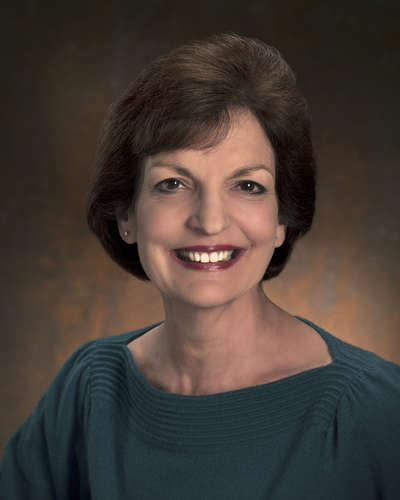 A recipient of the Van Lawrence award in recognition of her achievements in voice science and pedagogy, she is a frequent clinician on vocal health and voice science in the United States and Europe. With Dr. Robert T. Sataloff, MD, Dr. Smith is the author of Choral Pedagogy and the Older Singer (2012) and Choral Pedagogy, 3rd ed., Plural (2013). Both unite vocal pedagogy, choral conducting with voice science. She is the author of Cantare et Sonare: A Handbook of Choral Performance Practice, Hinshaw (2006) and is active in the Voice Foundation, where she gave the G. Paul Moore lecture in 2015. She serves on the Editorial Board for the Journal of Voice and as a Consulting Editor for Singing Voice at Plural Publishing. Dr. Smith holds degrees from Westminster Choir College and the University of Maryland. “The Aging Voice” is just one of four Pre-Conference Workshops that will take place at the 54th NATS National Conference in Chicago in July. Other Workshops include: “On Stage at Chicago Lyric Opera,” “Pop/Rock Vocalism for the Music Theater Singer” and “The Training of the Teacher and the Singer - Charting a Course for the Future.” All four Pre-Conference Workshops will take place on Friday, July 8, from 9 a.m. to 1 p.m.
To register for the 54th NATS National Conference and the Pre-Conference Workshops, click here.